Small journeys and books to read, acclimatising to a bit of a life changer and having the son home in between trips to Latvia and France defined my summer. It's a shame really but I have to recognise that, these days, I get as much pleasure from buying a beautiful duvet cover at a bargain price and having the chance to laze about the house than I would from embarking on an exciting adventure. Not that I have ever really been very adventurous. 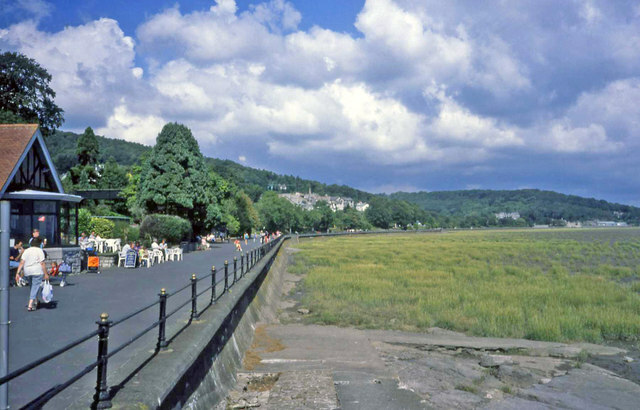 Still, looking for a two night stay in a hotel in Grange over Sands, I was appalled to see the advertising pictures featuring white haired folk smiling in a lounge that could been the setting for a sitcom based in a genteel rest home. In the end, we plumbed for what turned out to be a really nice B and B and spent time walking the promenade- like late middle aged people do - and getting very wet in Cartmel. Morecambe Bay is pretty wonderful though. 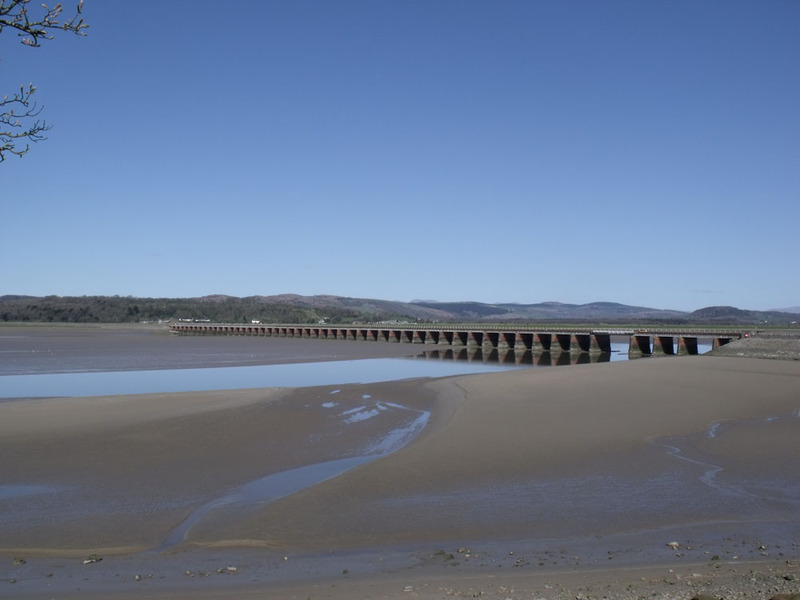 The railway bridge at Arnside - crossing the bridge across the estuary is one of the best railway experiences you can have in the UK. In June, grabbing a few days owing, I visited Kent and in July took a trip to London, where I met a film director and felt like a member of the demi-monde for an hour or so. But now it's back to the whirl and the grind of the machine that pays the way. Let's hope I survive with my mental health intact and finally manage to develop my leadership skills.